Researchers identify mechanism for air pollution-induced liver disease. Due to the recent episodes of severe air pollution in eastern Asia, there is growing concern about the systemic effects of air pollution on human health. Along with the other well-known harmful effects of air pollution, several animal models have provided strong evidence that air pollutants can induce liver toxicity and act to accelerate liver inflammation and steatosis. Particulate matter (PM) air pollutants created from incomplete combustion of fossil fuels and diesel exhaust particles are the main constituents of atmospheric PM in urban areas. Many epidemiological studies have shown that exposure to ambient PM was positively correlated with increased human mortality by various causes including cardiovascular diseases and respiratory diseases. 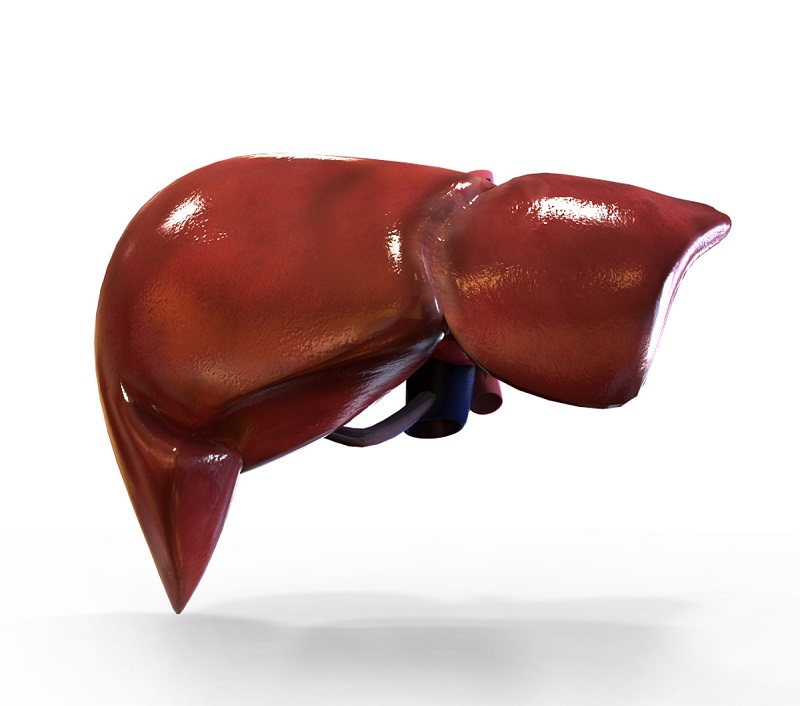 The global medical community should, when dealing with automobile drivers who experience long-time daily road traffic and car manufacturing employees, pay more attention to the markers or liver enzymes that indicate liver disease. Now, a study from researchers at the Wayne State University and Ohio State University has actually shown the mechanism by which air pollution causes liver fibrosis, an illness associated with metabolic disease and liver cancer. The team state that while the major research efforts in the field were focused on the effects of air pollution on lung tissues and cardiovascular system, the group have studied the pathological effects and stress mechanisms of air pollution on the liver, the major organ of detoxification and metabolism. Previous studies show that PM2.5 is fine airborne particulate matter with aerodynamic diameter smaller than 2.5 micrometers. It is a complex mixture of particles and gases from gasoline and diesel engines, together with dust from wear of road surfaces, tires and brakes. PM2.5 is the major and most toxic component of air pollutants in the real-world air environment of intensive traffic or industrial activity. Recent epidemiological studies confirmed that populations exposed to high-level PM2.5 are at a higher risk of developing heart disease and metabolic disease. The current study demonstrated that inhalation exposure to high-concentration airborne particulate matter PM2.5 has direct effects on the liver, triggering liver fibrosis, a pathological condition characterized by accumulation of the extracellular matrix protein collagen that occurs in most types of chronic liver diseases. The current study performed both short-time and long-term inhalation exposure of animal models to real-world PM2.5 with results showing that after a 10-week exposure, the animals developed liver fibrosis. The lab explain that liver fibrosis is an advanced stage of chronic liver injuries caused by chronic hepatitis viral infection, obesity, alcoholism or autoimmune diseases. Utilizing molecular, cellular and pathological approaches, the group identified the stress sensor on the cell membrane that initiates PM2.5-triggered stress signals and the mediators inside the cell that transduces the signaling. Data findings show that the PM2.5-triggered inflammatory stress responses promote collagen deposition, a hallmark of fibrosis, in the liver through activating the transforming growth factor β (TGFβ) signaling. They go on to conclude that these findings have defined that air pollution, specifically PM2.5 pollutant, is an independent risk factor for liver fibrosis. The team surmise that their findings are very significant in terms of identifying new health risk factors and understanding liver diseases. They go on to add that the molecular and cellular mechanisms revealed in this work have very important implications in clinical disease diagnosis and treatment associated with air pollution. For the future, the researchers state that the global medical community should monitor liver pathology and consider preventive therapeutic strategies for liver disease for populations and patients in urban air pollution environments.